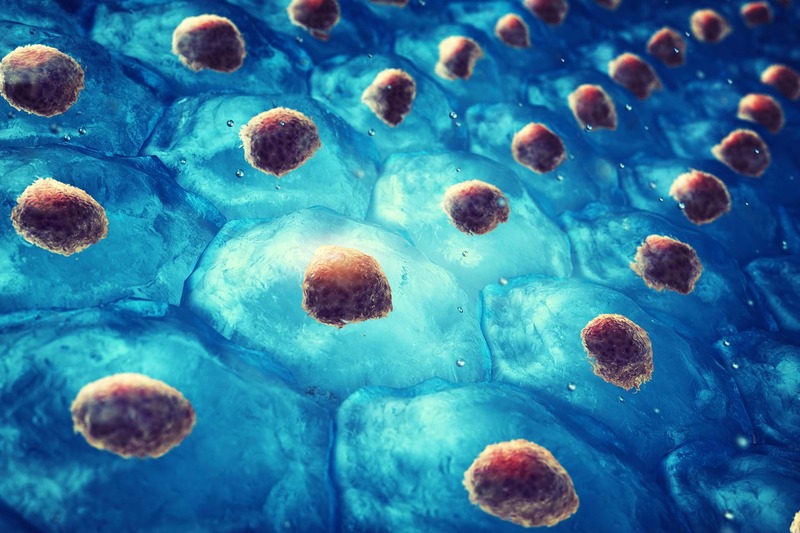 Advancells is excited by the prodigious prospects of stem cells in treating various diseases, hence we are constantly updating our knowledge and technology to suit unique specifications of each patient. Our principle objective has always been cessation of disease progress and easing the quality of life to a considerable extent. 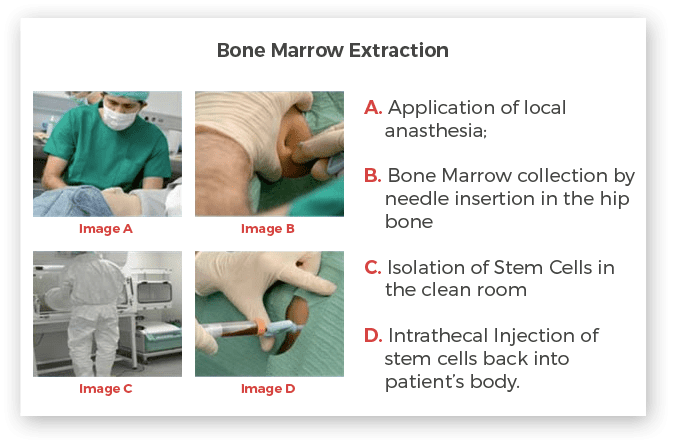 We have always pledged to deliver safe treatment pattern, by offering “Autologous stem cells from your own Bone Marrow/Adipose Tissue“. 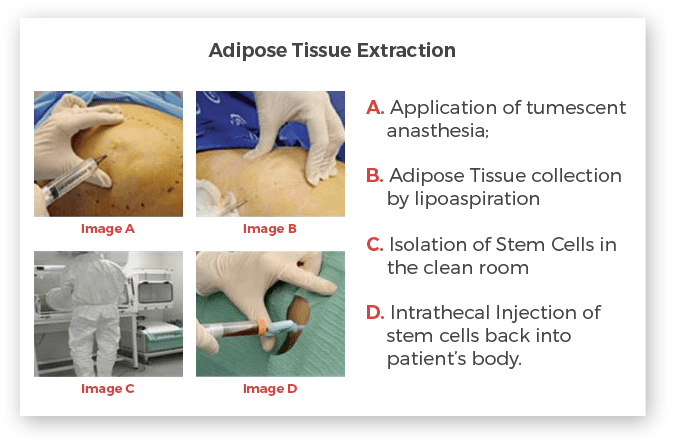 Intra-thecal Injection:– Stem cells will be infused through cerebro-spinal fluid via a Lumbar Puncture.